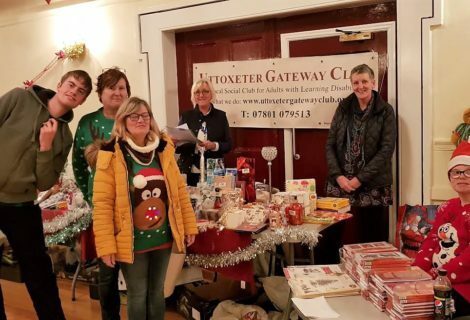 The Gateway Club had a stall inside the Town Hall at the Makers Xmas Market on Saturday 26th November 2016. 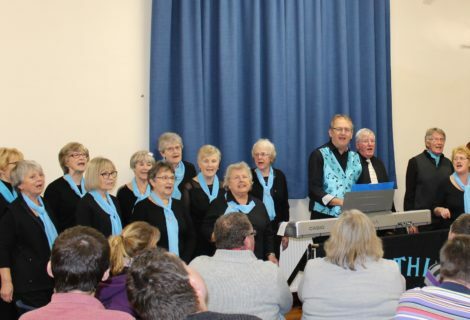 The Club sold Crafts, Cakes and an assortment of Gifts for Christmas. We also sold cakes for our Xmas Raffle. 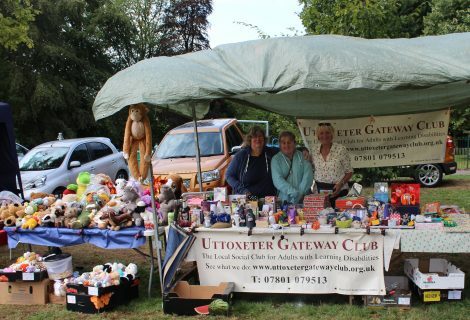 We were on the stall all day from 9.00am to 4pm – it was great to see so many people who came along and made this a fabulous day. 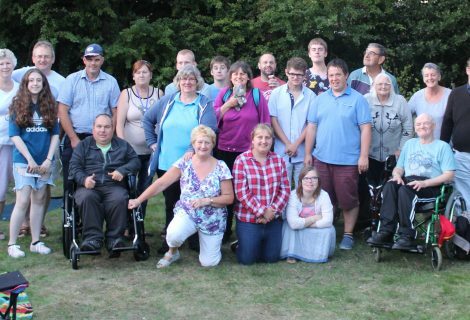 We were able to raise £267 towards our Fund Raising target of £1000.